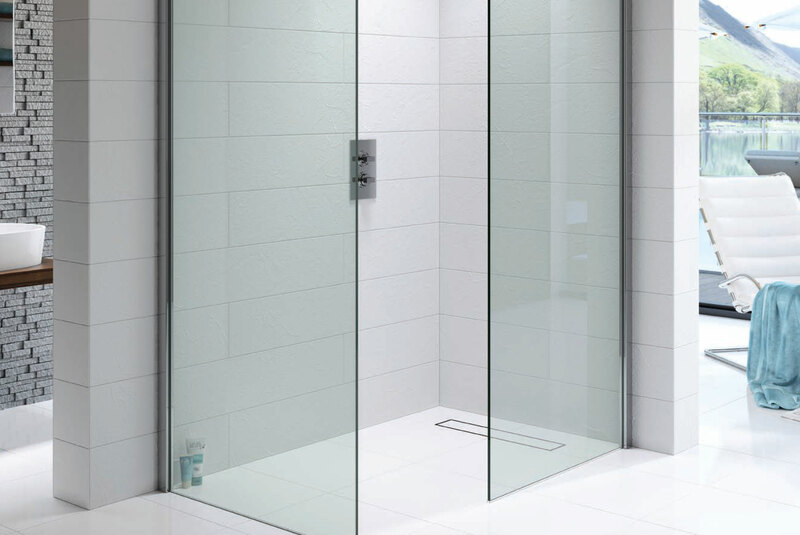 Kudos collection was established in 1999 and in that time have created an amazing reputation, they have become well known for their precision engineering with luxury shower doors and enclosures. 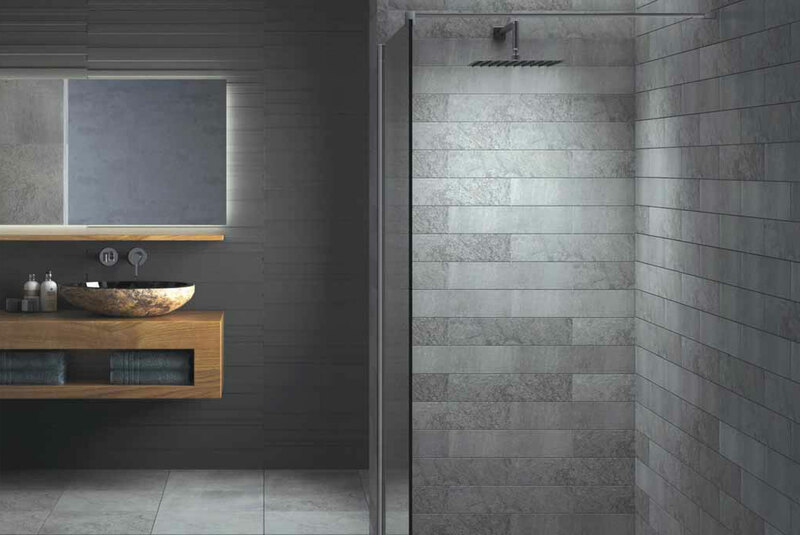 You will see from the Kudos collection portfolio the quality represents in both beauty and performance. 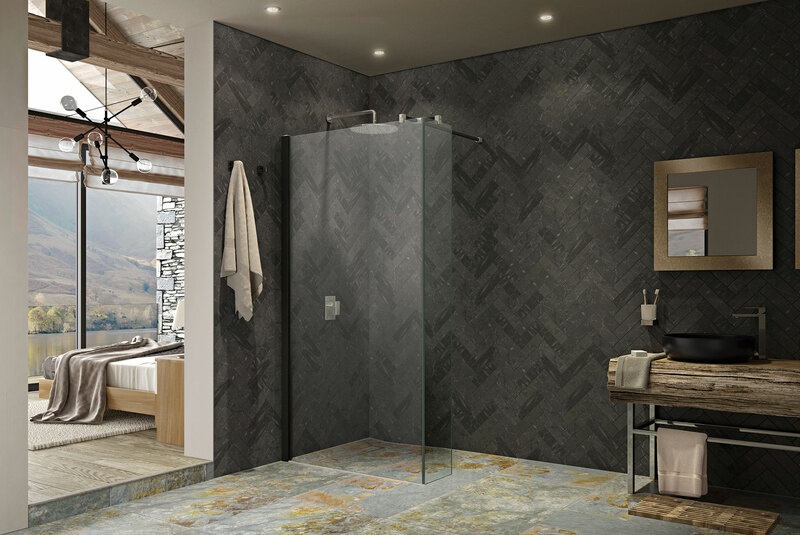 One of the bathroom designers will get to know your requirements and take you through the displays on site and the possibilities for your new bathroom. Simply complete the contact form below, or call 01759 301 898.